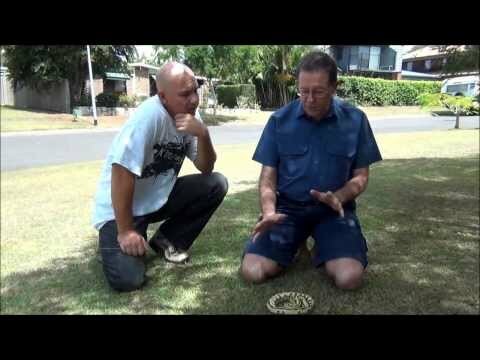 YouTube - Meet Australian brothers Troy and Denver Kuligowski as they launch their new web series, “K Brothers Pythons,” that will be focusing on the keeping and breeding of carpet, olive, green tree, and black head pythons. 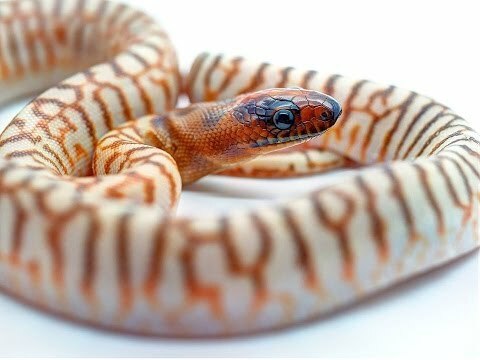 YouTube - On this episode of K Brothers Pythons, Troy gives us a quick update on where they are with their olive python and possible anery carpet python projects. 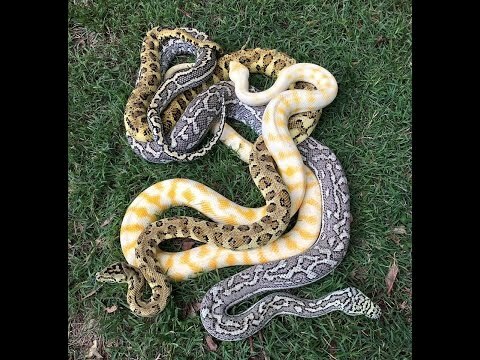 On the Web - K Brothers Pythons shows us what they produced last breeding season in this awesome hatchling montage including olive pythons, black-headed pythons and a variety of carpet pythons. 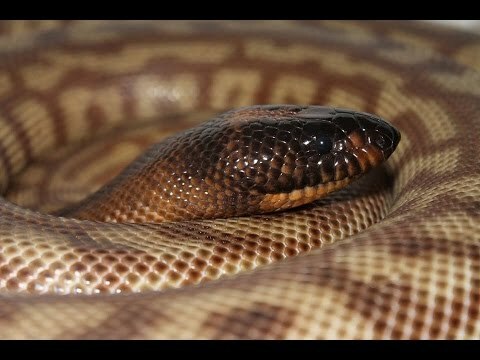 YouTube - K Brothers Pythons talks about one of their favorite species of snake, the olive python, and gives some tips on breeding this Australian python. YouTube - Denver and Troy go through their black-headed python collection and work out what pairings they will be doing for the 2015 season.